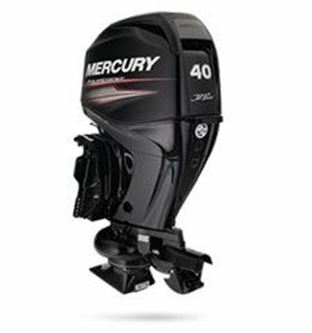 Here at Bay City Marine we are dedicated to great customer service! 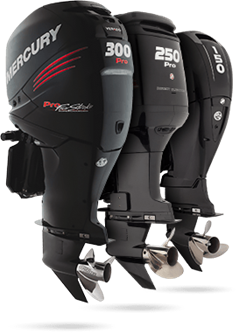 Family owned and operated since 1968 we can offer the expertise and products that will make your boating experience enjoyable. 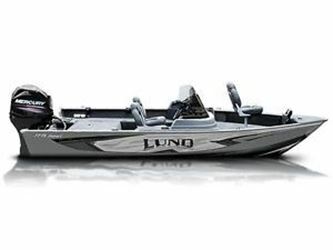 With your choice of outboard and the best fishing boats by Lund or Triton your package can be made to order.